wearing a birthstone brings them good luck and protects them. possess certain values and powers. For instance, amethyst was said to prevent intoxication. thought to unleash the power attributed to the stone. 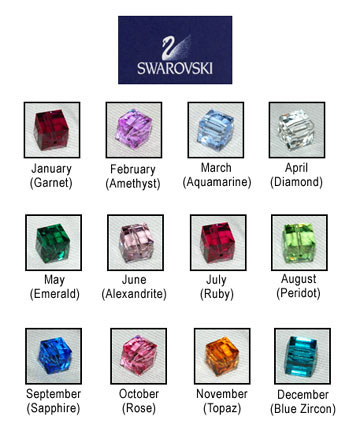 people began to select birthstones in colors other than the original.